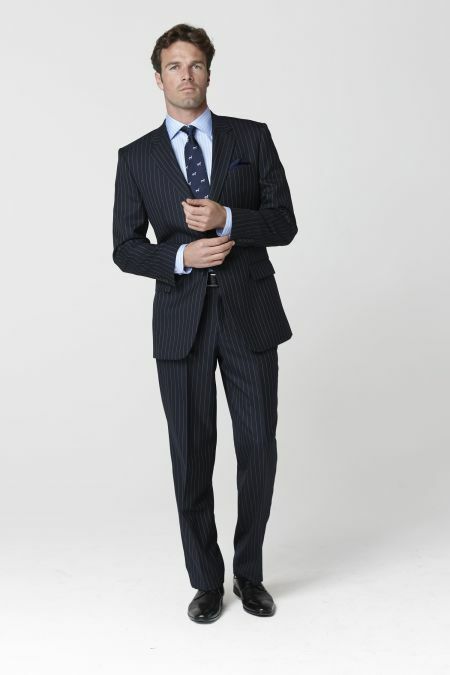 A suit for your Interview. 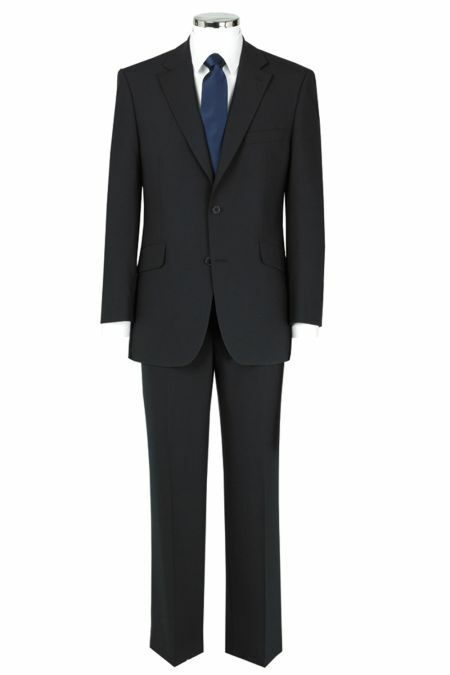 For an interview first impressions count. 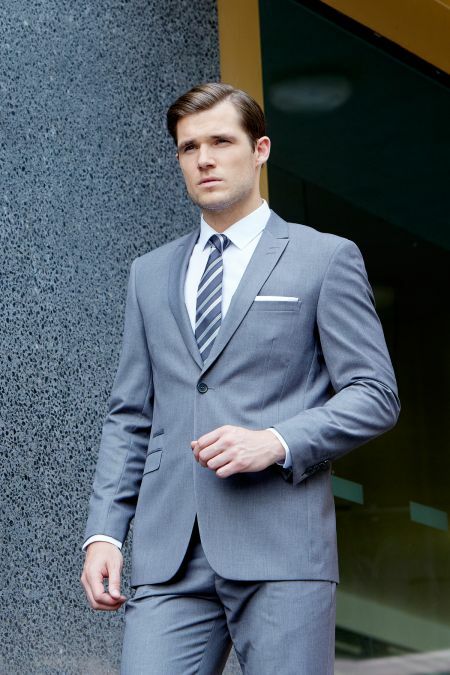 A smart well fitting suit will always create a good impression. 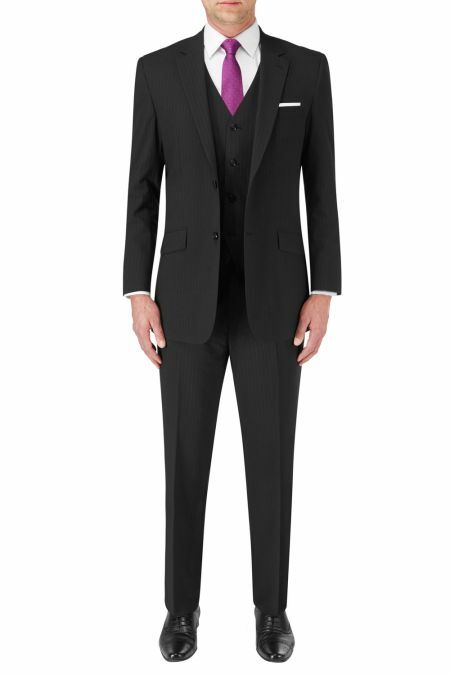 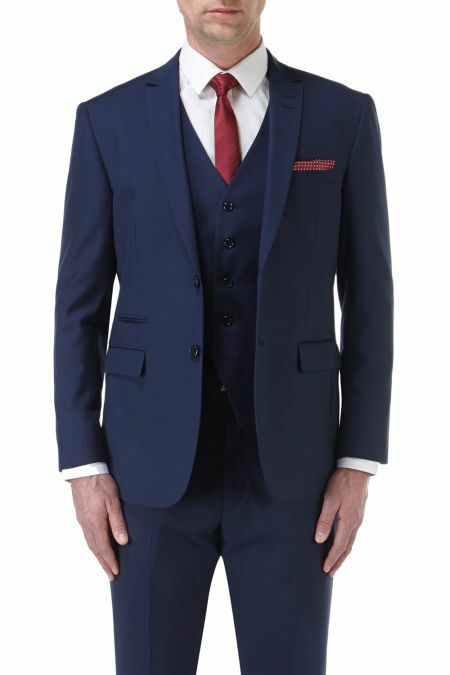 However, everyone is different and it is important that the suit says something about you, so we have preselected a couple of suits for you to choose from. 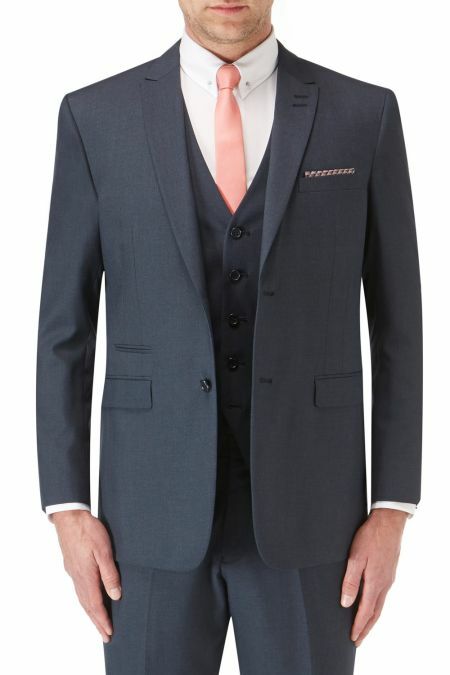 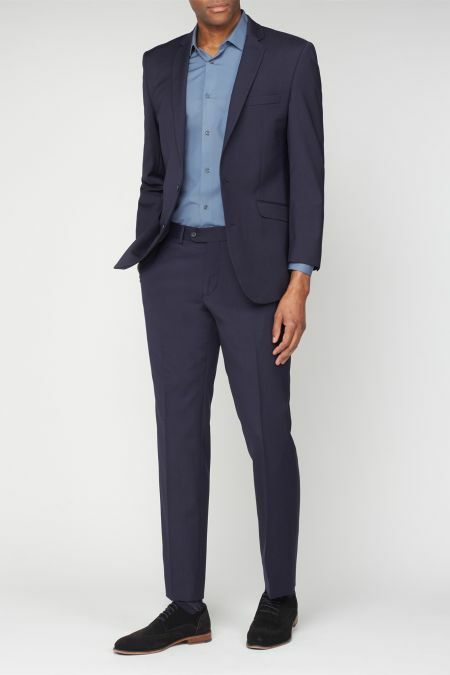 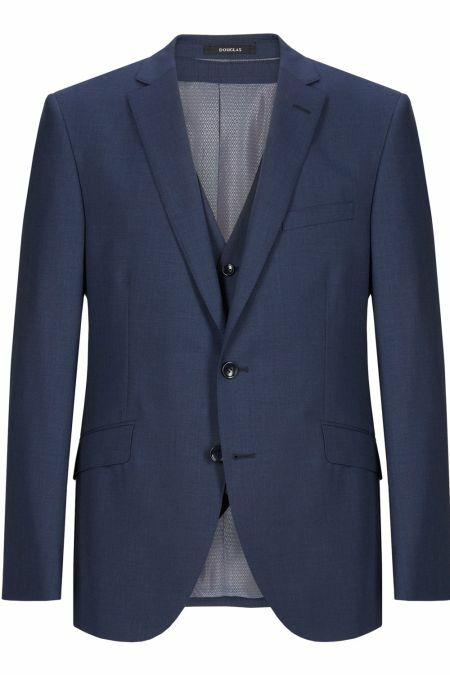 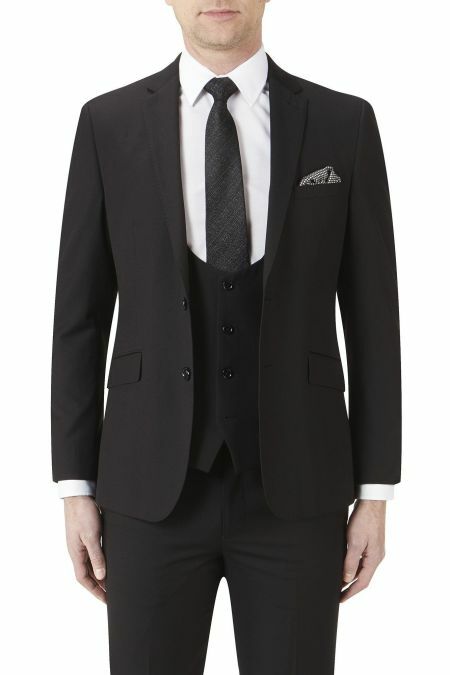 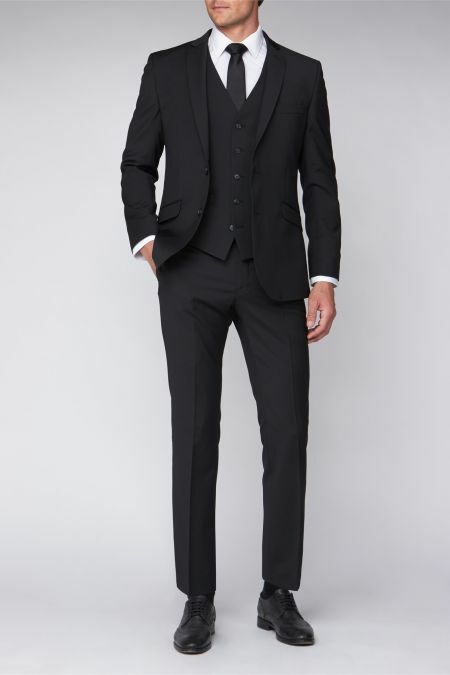 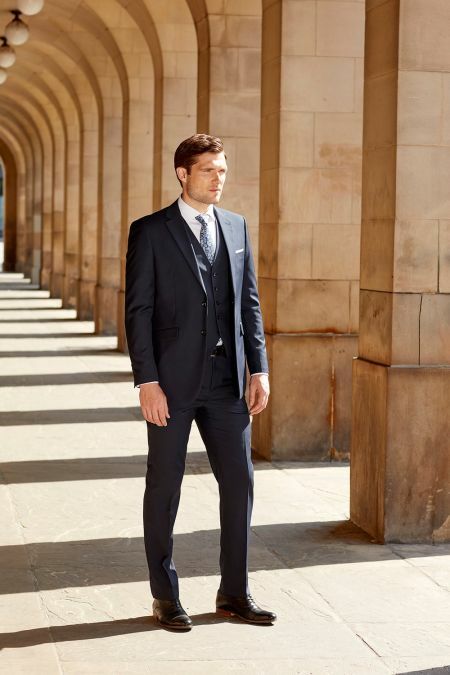 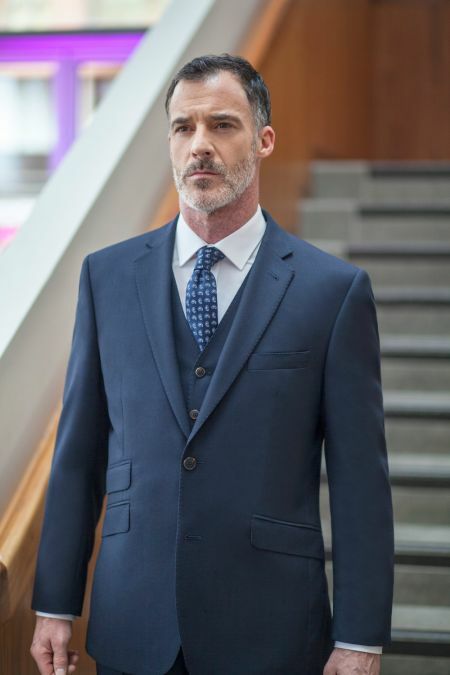 We have the 'Classic' fit suit such as the Single Breasted 3 piece suit from Scott or a tighter more tailored fit from Skopes such as the Madrid Single Breasted Suit. 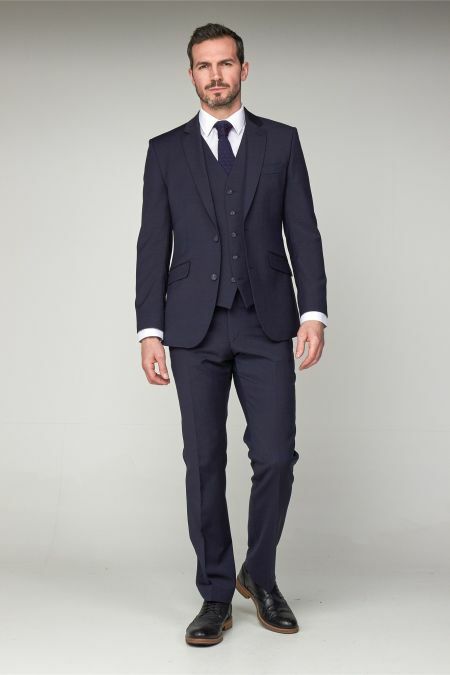 You can also add a waistcoat to complete the look. 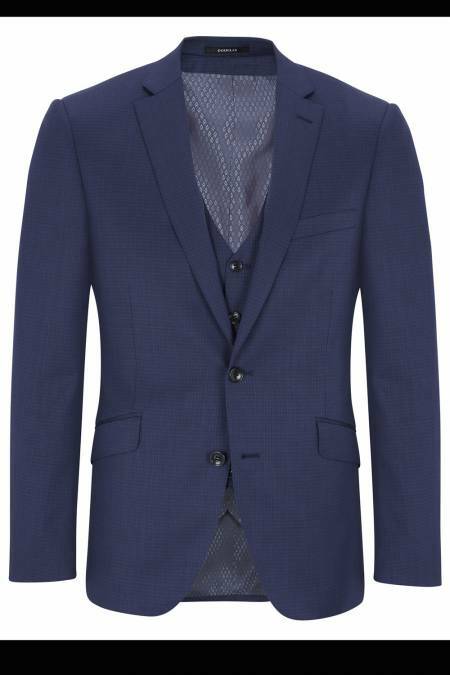 There is a wide range of colours and materials available so you can find the Suit that is not only smart but reflects who you are.